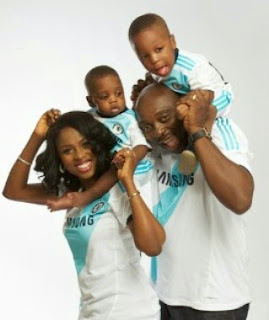 Actor Segun Arinze and wife Julie are celebrating their 6th wedding anniversary today July 12th. The couple are blessed with two beautiful boys. Happy wedding anniversary to them. Wishing them all the best! !